We are one of many Wellington schools who have been hit by a nasty late-winter bug. 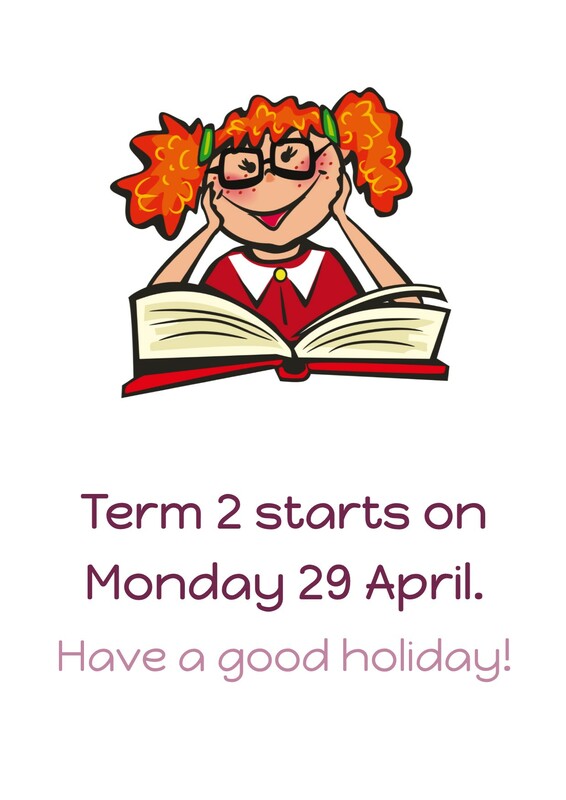 In the last few days we have had many students away from school with symptoms. 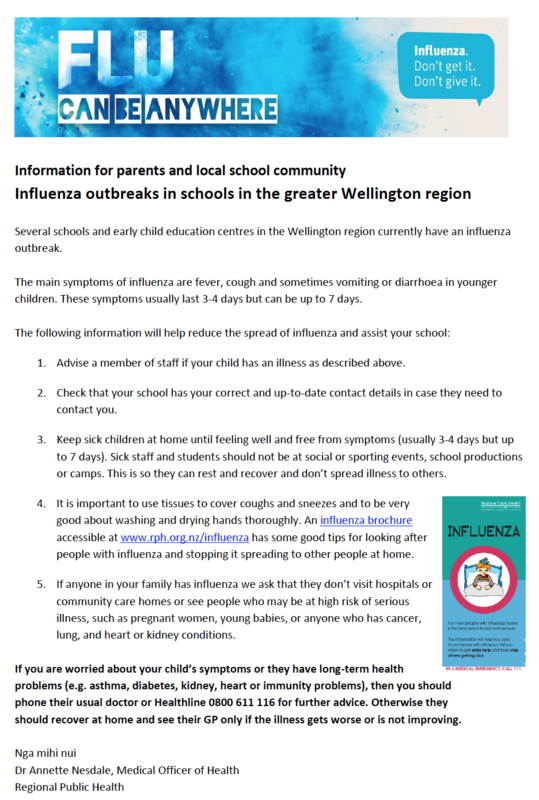 Please read this Influenza information sheet carefully. Teachers are encouraging students to be vigilant with hand washing and covering mouths if coughing.